White Christmas? 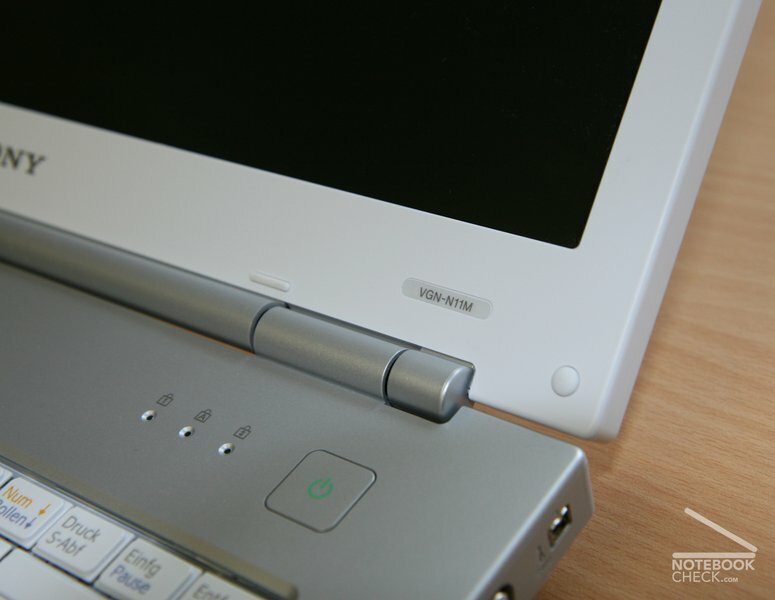 Yes - for all those who obtain the Sony Vaio VGN-N11M office notebook. 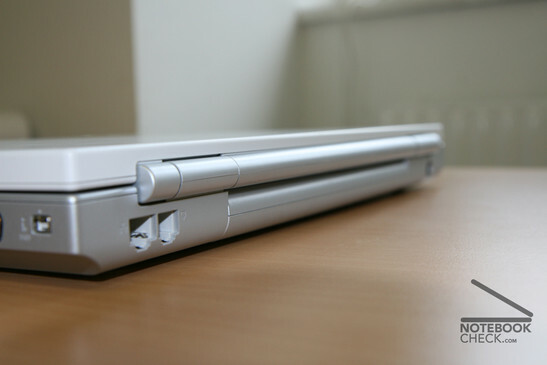 Sony's white beginner's notebook among Dualcore notebooks has to prove its technical qualities in the following reviews. As generally known there's no accounting for taste. 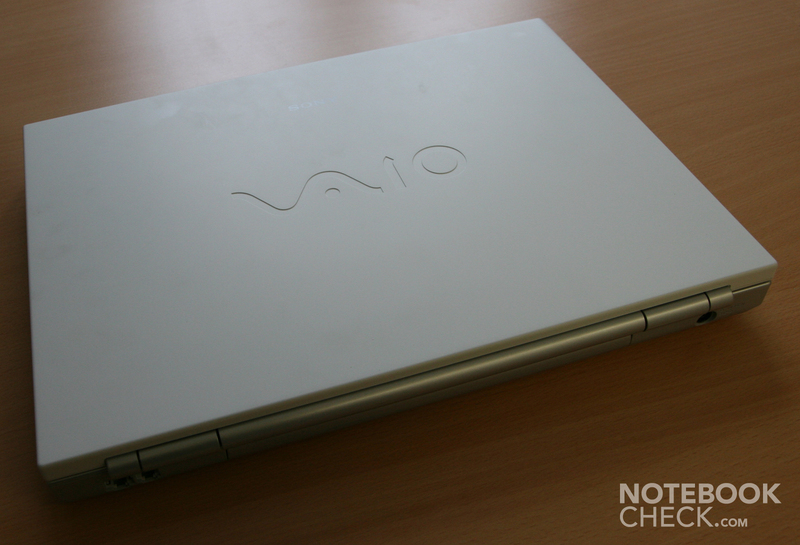 Still, the Sony Vaio VGN-N11M was criticized quite often by us. The most amusing answer to the design: "Look's like a children's computer". 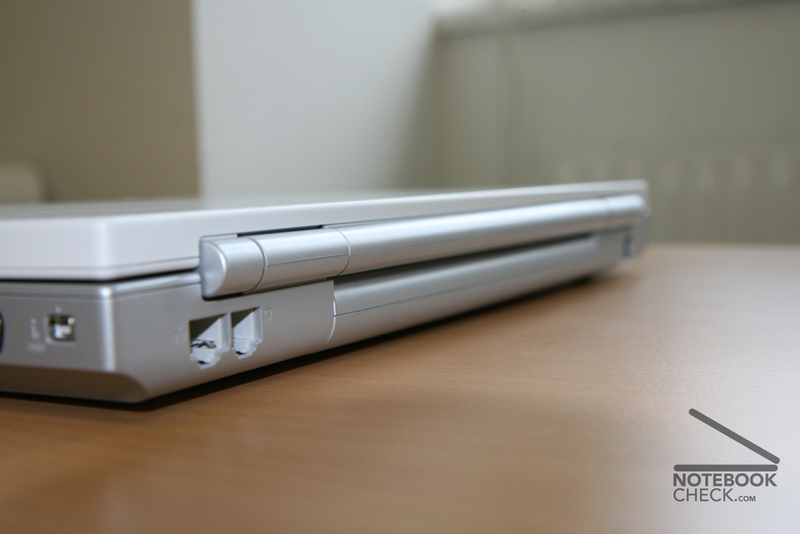 Now to the facts: The plain silver notebook with white cover is not decorated in any way. 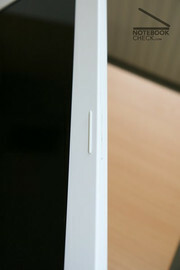 The used materials do not seem to be of high-quality, the gaps are by not means even. Nearly already typical Sony, the battery is wobbling in the case. The biggest weakness is, however, the loud creaking noise. 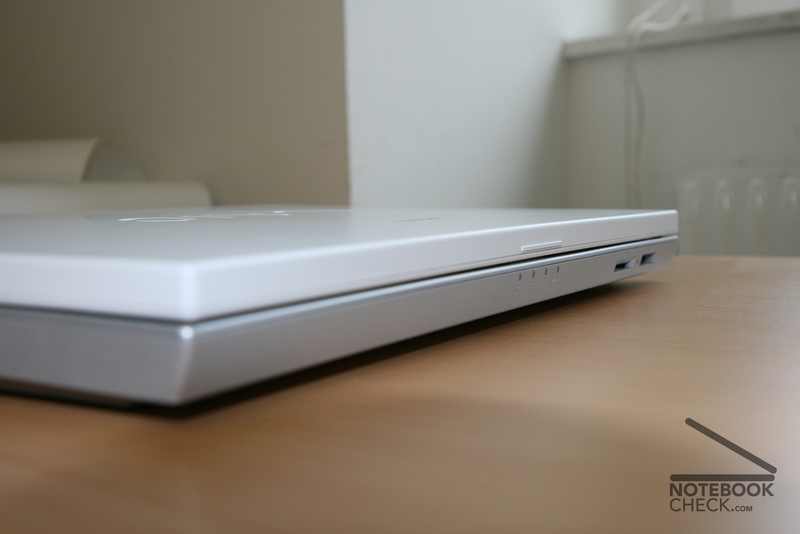 If one picks up the notebook, puts it under pressure, or even opens or closes the display, the whole bottom trough creaks. This does not really lead to a positive picture - however, the used materials are rather flexural rigid. 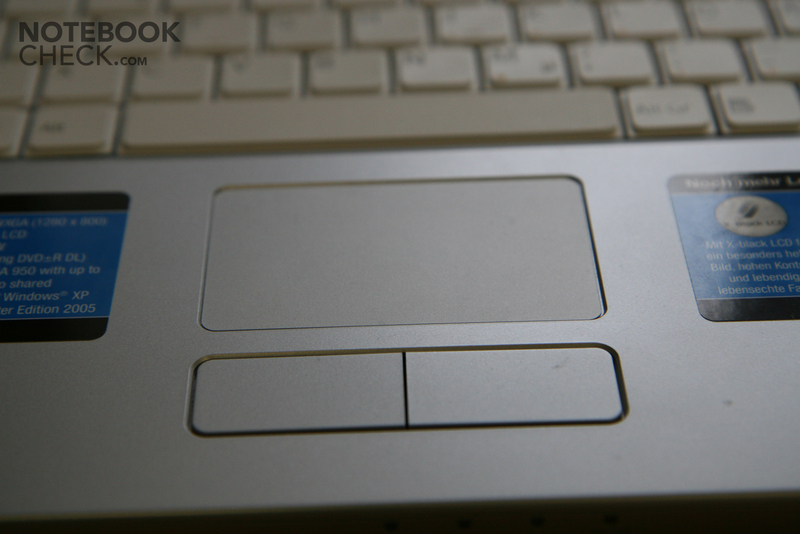 The notebook is not even brilliant at the number and kinds interfaces. 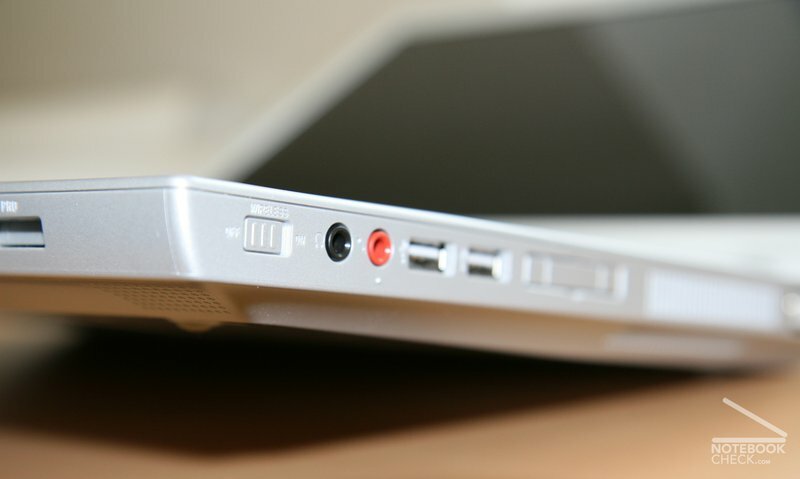 Only 2 USB ports are too few nowadays. Furthermore, there is no TV out and only one analog display out. This would be acceptable for a subnotebook, but in this notebook class this fact leads to a devaluation. In addition to this, most of the ports are placed at the right side - this is disturbing for right handers using an external mouse. The keyboards properties are similar to those of the FE31B or C-1. Short way, comfortable key size, good layout and good ease of use are the features. The keyboard is tight in the case and there aren't any deflections. Even the touch pad could convince through good floating properties and response. 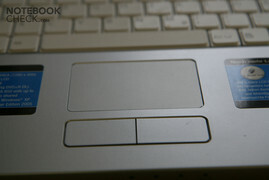 The two touch pad buttons are of sufficient size and work properly. 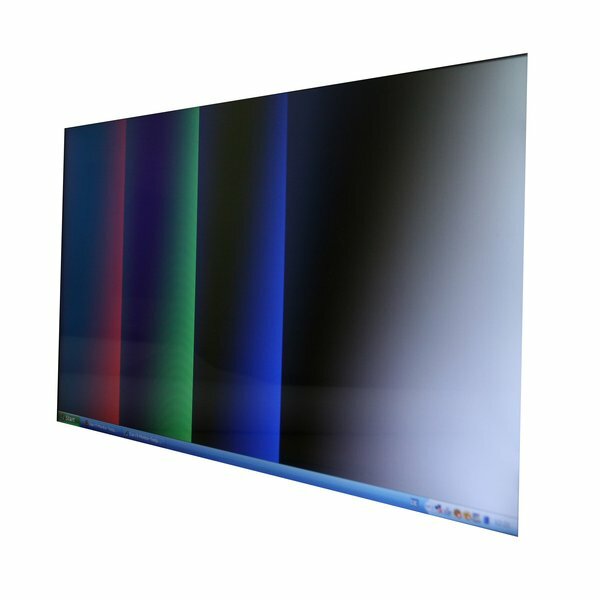 The bright 15.4 inch X-black display convinces through an excellent brightness of up to 187 cd/m². 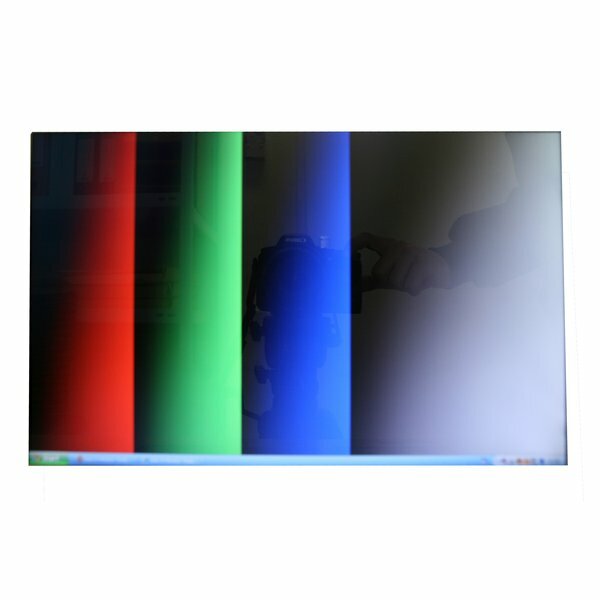 Therefore, one gets hardly aware of reflections (There isn't any antireflection coating applied to it, in the contrary to e.g. the FE-21M). 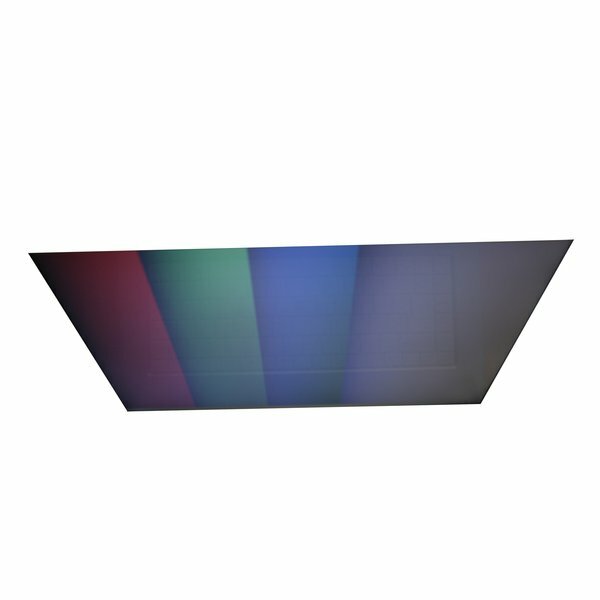 The illumination of 83% is a good average value, whereas the right top edge is darkest. 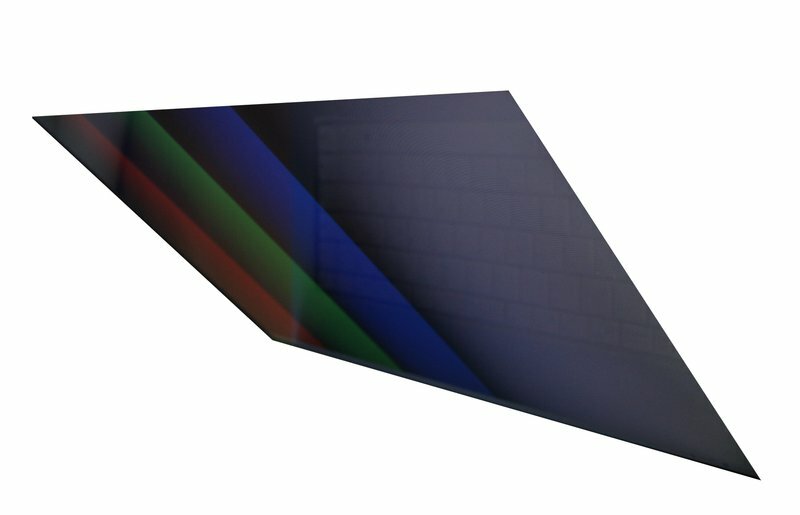 The relatively bright black valu 1.0 cd/m² has an acceptable contrast of 187:1 as a result. Vertically the stability to the vantage point isn't really good. However, horizontally, the stability to the vantage point is average. 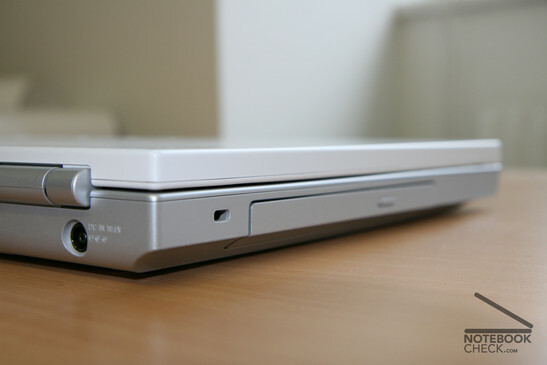 Because of the Intel parts, (Core Duo, Intel Chip set with integrated graphics) the Sony Vaio VGN-N11M has a sound office performance. However, the 512 MB main memory of the standard equipment seems to be to small for demanding applications, i.e. video processing. Because the video card dynamically uses up to 8-128 MB of it, there can be delays when using more than one program at a time. The game performance is, because of the integrated video card GMA 950, relatively poor. Current games can either be badly played or not played at all. If one wants to play, one should rather look for another notebook (Performance class 1-3). 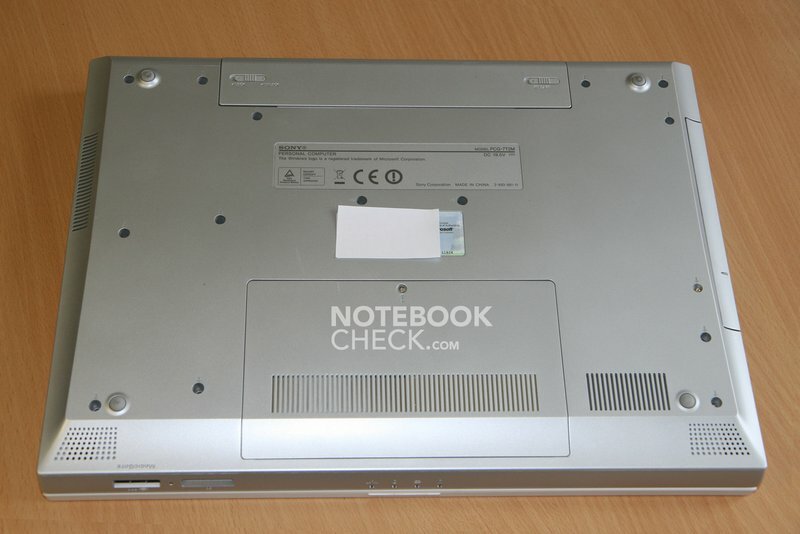 The strengthes of Sony's beginners notebook are in the fields of noise and temperature emissions. The fan hardly ever runs, therefore, the FE-N11M stays almost always very quiet at 30.9 dB. Even, if the fan starts to run after a longer period of full load the noise is low at 36-37 dB. Even this noise is not unpleasing. Rarely running fans often cause a heat accumulation inside the case, which leads to a higher surface temperature. 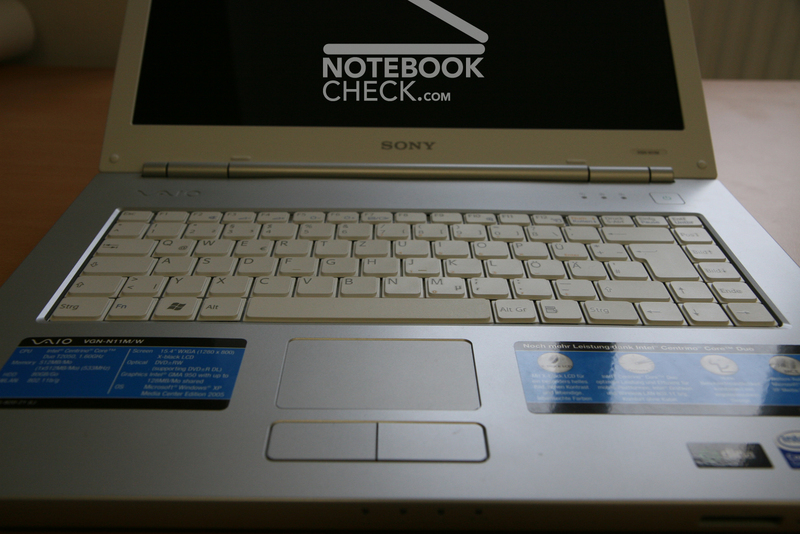 This Sony notebook is a laudable exception and stays cool. In average we measured 30°C during our review. Therefore, the notebook seems to be even cool. We are sorry that we could not measure the exact battery runtime due to lack of time. Sony specifies a maximum runtime of 225 minutes. These are 5 minutes more than the 220 minutes specified for the FE31B, which we reviewed. Therefore one may reckon that it has a slightly longer runtime. It can be assumed that the battery runtime is between 1.5 and 3 hours. Well, this aren't really record values, however, this is the price for the very bright display. 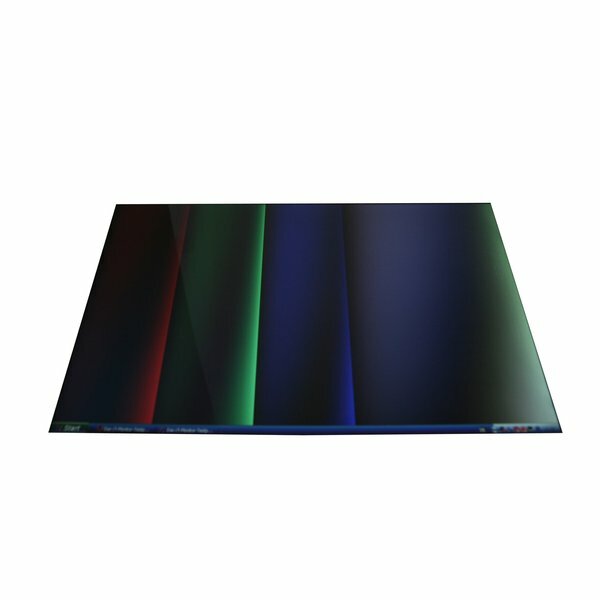 If one disregards the design, the customer gets a quiet, cool office notebook with bright screen and good input devices. 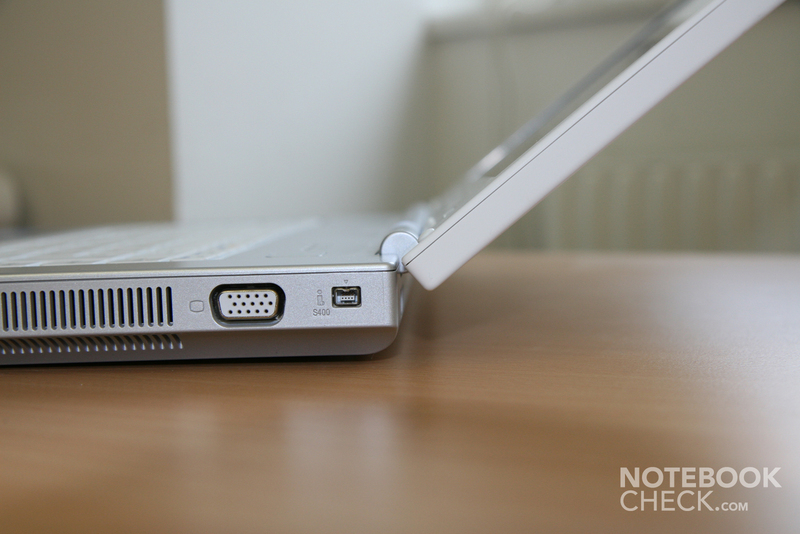 A weak point are the case's creaking noises and the moderate number of ports (only 2x USB and no TV-Out). The performance is for non-demanding applications (surfing, office) sufficient, but the small main memory, which is also downsized by the integrated video card, additionally slows the notebook down. We would recommend to use the N11S with 100GB hard disk and 1024MB RAM for demanding work. 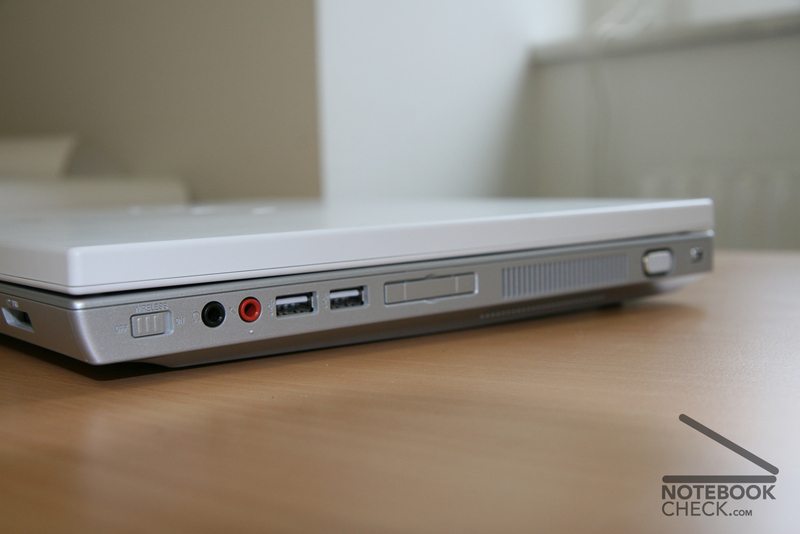 Lots of thanks to Alime Öztürk for providing us with a notebook for this review. 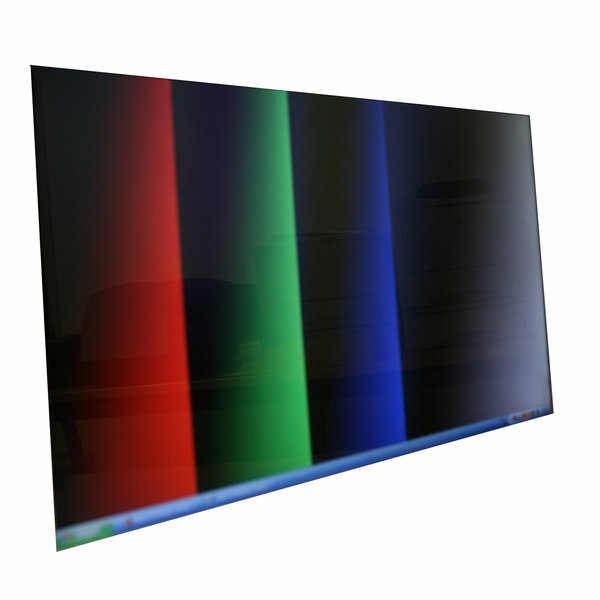 ... gets a cheap, quiet and cool notebook, with bright display. The weight of 3,1 kg is more than it looks like. 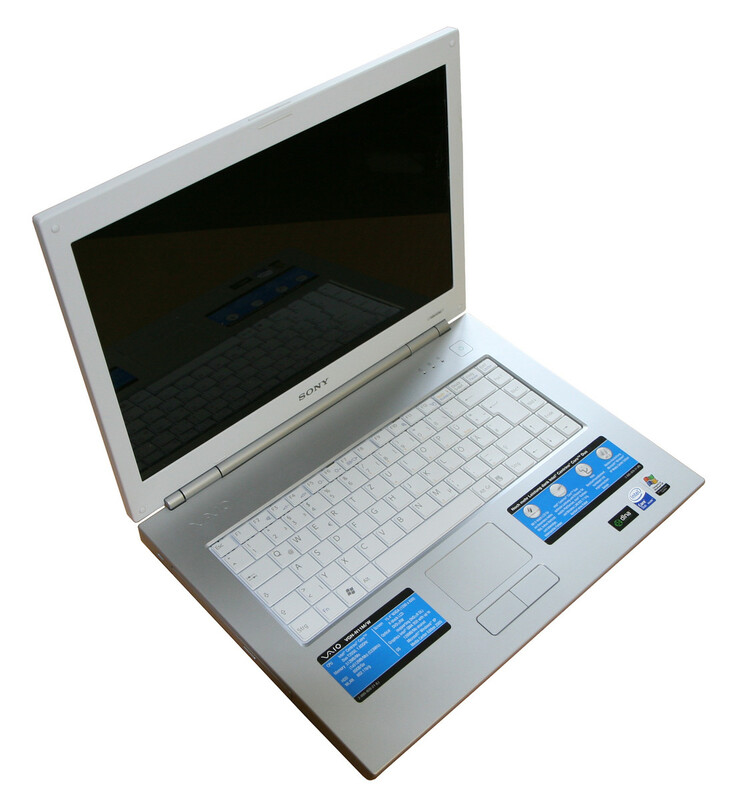 The N11M comes with only 512MB main memory (N11S 2x512MB), which limits the performance. 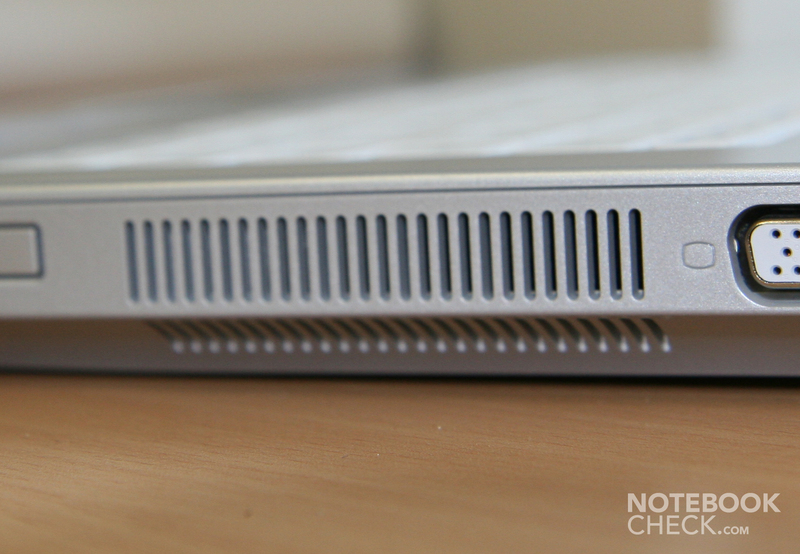 The noise and temperature emissions of the notebook are low. The number of interfaces is small and they are all at the right side. Furthermore, the display doesn't have a transport hook. ... and the battery wobbles (Click the image! ).